Tequila Tuesday?! Is that a thing?! I think today we might make it one. I am whole heartedly a tequila girl. Which is really odd to me considering no one else in my family likes it like… at all. I’d like to blame my margarita addiction during college. 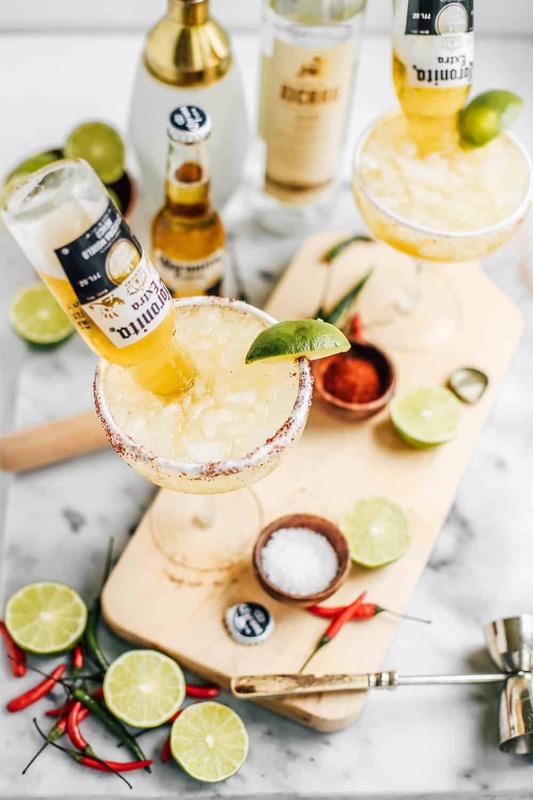 I’m kicking off super bowl recipe season with this beergarita recipe! 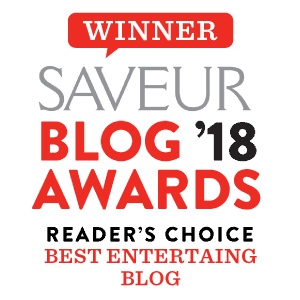 I have a confession to make… I don’t want to admit it but I really had no idea how big of a deal super bowl recipes are to the food blogging world! Apparently its like second to Christmas, which was MASSIVE! 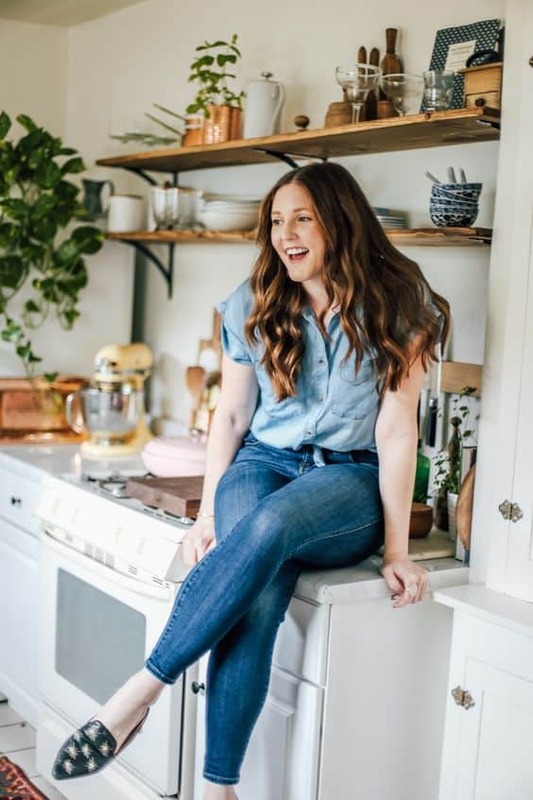 I was on the phone with the agency that I work on blogging partnerships and they opened my eyes to the super bowl recipe world and basically told me to get on it ha! I like comfort pub food just like any other American so, challenge accepted! I think it’s safe to say that nothing, and I mean NOTHING screams super bowl more than beer. 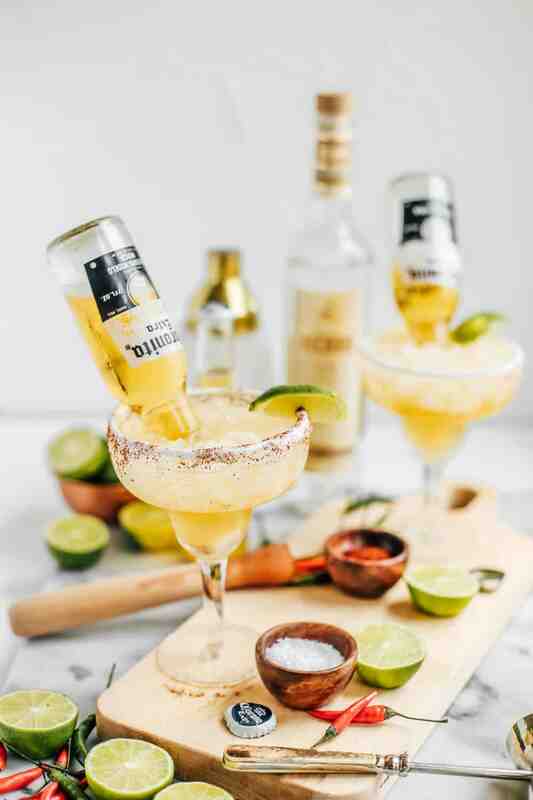 When I was a teenager my mom and I always used to go to chilis for an early dinner on her days off and those beer filled margaritas will forever be stemmed into my brain. I always thought they looked so extravagant. They are seriously the most perfect conversation starter to any party and such a festive cocktail. I mean theres like an entire bottle of beer popping out of it! These little coronitas are basically tiny bottles of beer (sold at any grocery store!) and fit perfectly into a large marg glass. I think I also left out that I really hate football. Maybe hate is a strong word… I just have like 0 interest in learning how the game works and I also think it’s like the longest sporting game in history (you can take a nap, wake up and it’s still on uhh). I do happen to like the super bowl though. The food, the commercials, the atmosphere, it all makes for a great drunken Sunday. Along with these coronitas I made a spicy mezcal margarita base to put them into. They look extravagant but they seriously come together in like five minutes. If you don’t like it spicy you can totally leave out the muddled jalapeno slices and chili off the rim! I hope that these are the most perfect start to your super bowl Sunday! Cheers! 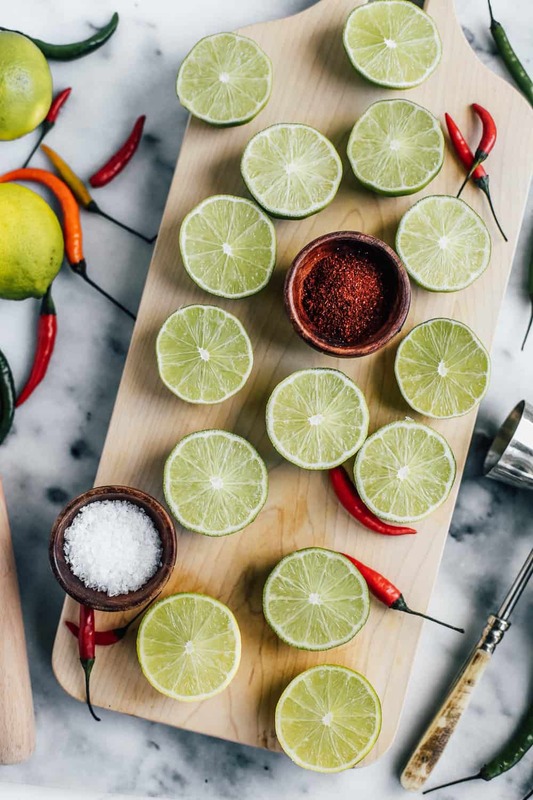 Run a lime wedge against glass rim and dim in a shallow bowl filled with mixed kosher salt and chili powder. 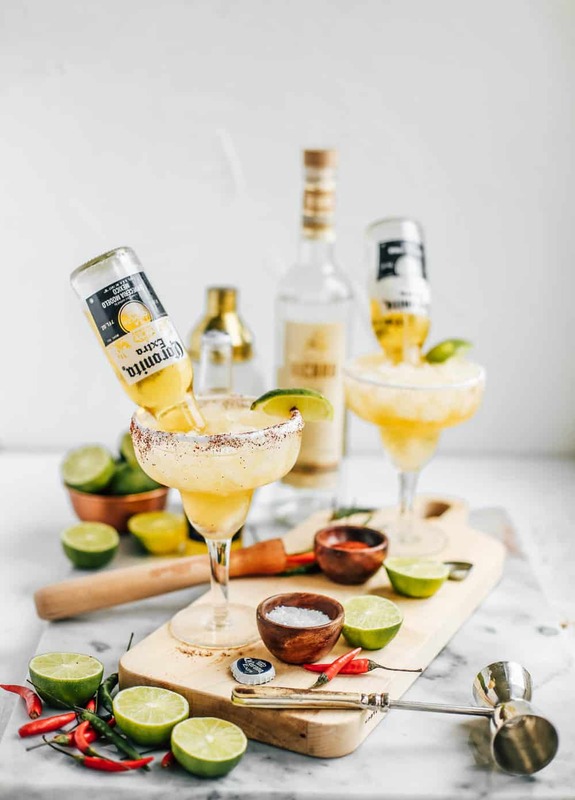 Fill a shaker full of regular ice and add in lime juice, cointreau, mezcal, agave nectar and jalapeno slices and shake well for 30 seconds. Strain into (2) margarita glasses filled with crushed ice. There should be 1/3 to a 1/2 of room left. Open small coronita beer and careful place beer bottle into the bottom of the glass. The air should catch and the drink should not overflow (I’m sorry if yours does! I’m not good with science terms…) Cheers! I put a spell on you with with Sanderson Sister Black Sangria! Can tequila tuesday please become a thing? I genuinely love this! Cheers! Yess, I love this! True, Super Bowl is such a massive event, though I’m not sure everyone actually knows the game even though they watch it (at least not here in Norway!). yassss! beergaritas allll the way! this looks stunning love it!